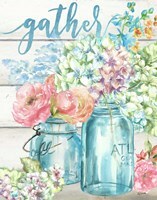 Living in a booming city has its fair share of advantages, but those who don't have a term for comparison don't know what they are missing. 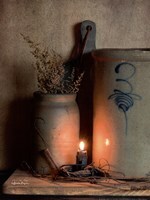 As we get completely immersed into the urban jungle, it doesn't hurt to be reminded every now and then how life unfolds in the countryside. 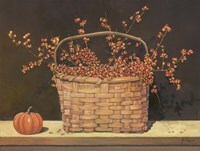 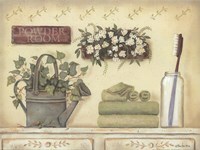 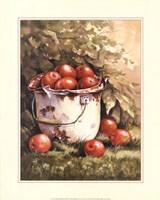 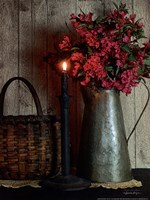 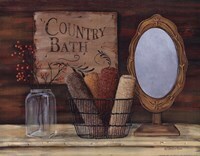 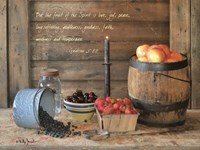 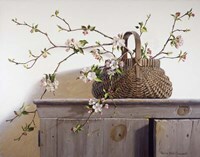 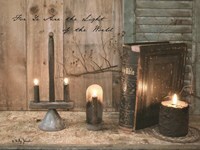 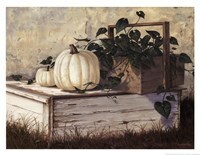 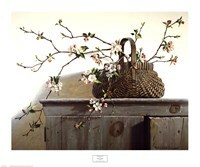 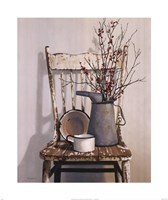 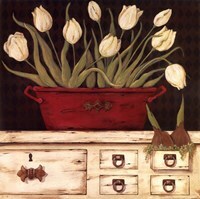 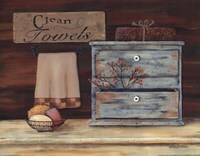 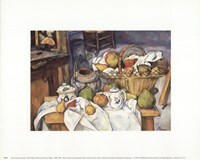 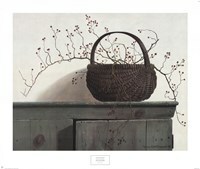 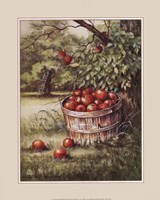 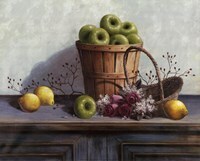 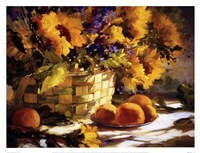 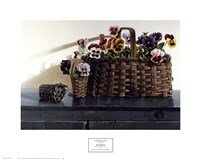 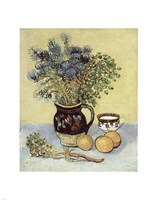 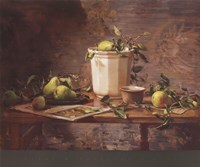 FulcrumGallery.com comes to the rescue with some of the best Country Still Life Wall Art money can buy at reasonable prices. 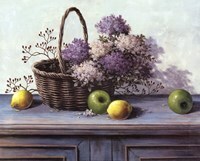 Painters have always shared his passion for the countryside, even a few centuries ago when modern cities were nothing more than crowded towns. 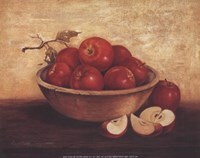 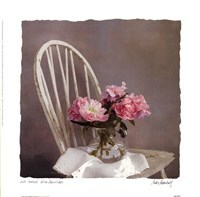 Their inspiration led to the creation of brilliant country still life paintings, with the most talented artists crafting world-famous masterpieces. 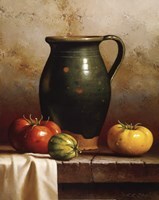 FulcrumGallery.com brings them back in the spotlight and makes them easily accessible to all those who are trying to turn a regular leading space into a window into the past.